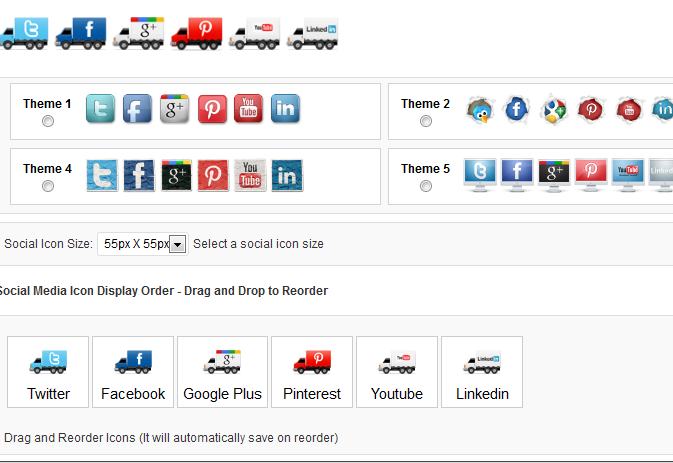 Floating Social Media Icon: an awesome plugin that makes adding social sharing buttons to your website a piece of cake. It has multiple styles and is highly customizable. Google Plus Favicon: uses your Google+ profile picture to create a favicon for your website. WP Google Authorship: want your Google profile picture and information to appear in the SERPs? You need to take advantage of Google Authorship. This plugin handles that. 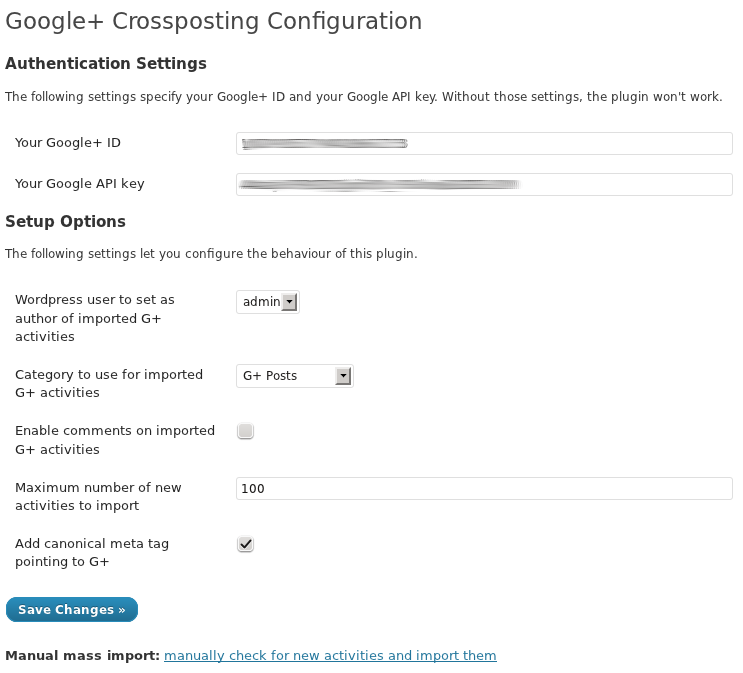 Google+ Crossposting: want to showcase your public Google+ posts on your website? This plugin is what you need. 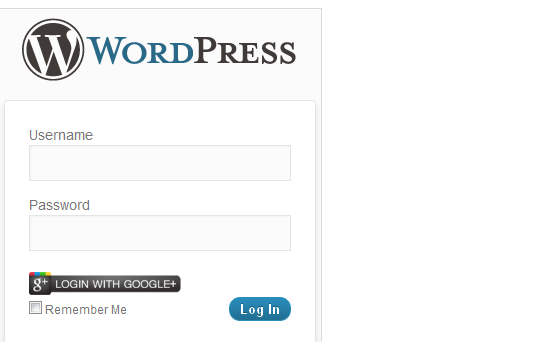 WP Google Plus Connect: this cool plugin lets your visitors register on your website using their Google+ account (effectively making the process super easy for them). Google+ is here to stay. Thanks to the above WordPress plugins, you will have an easier time integrating it into your website.